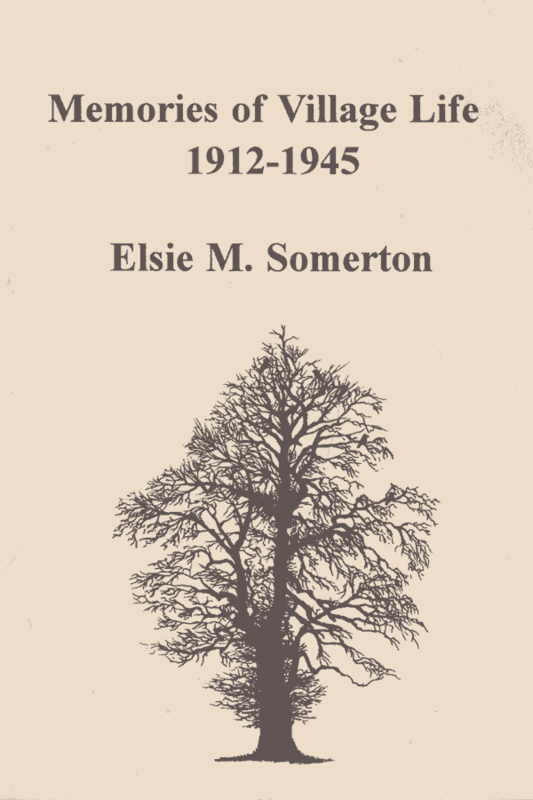 Currently out of print, but available from Weston Library. 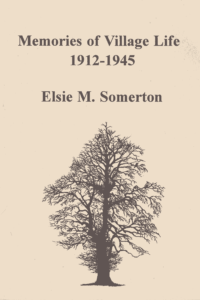 Elsie Somerton lovingly remembers the village of Weston and its people between (and including) the two World Wars. Beautifully illustrated by Helen Folkes and Janet Simes, and with 16 photographs from the period, this is a book that all Westonians should not be without.